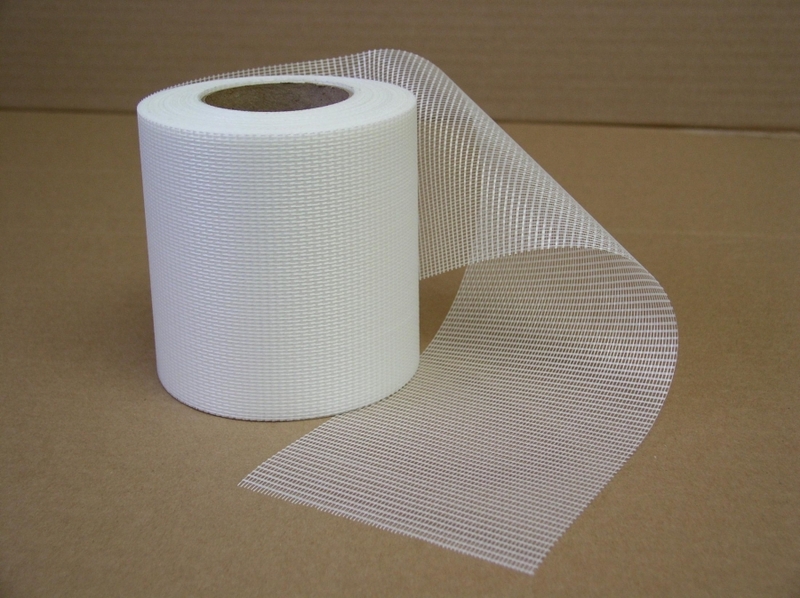 Glas-Wrap is a white, resin coated, woven fiber- glass fabric. Used as an overwrap for Trenton’s #1 Wax-Tape® for additional protection against light backfill. Wearing gloves, apply Glas-Wrap over the #1 Wax-Tape using 1" overlap, rubbing firmly onto the Wax-Tape.